I loved meditating with you in the energy of this recent lunar eclipse of the Full Thunder Moon! If you missed the live meditation, I’m including it for you below. On this live cast we talk about the emotions that can come up for as women premenstrually or during the 2-week wait, and about how we can release those emotions and the limiting beliefs that may accompany them. 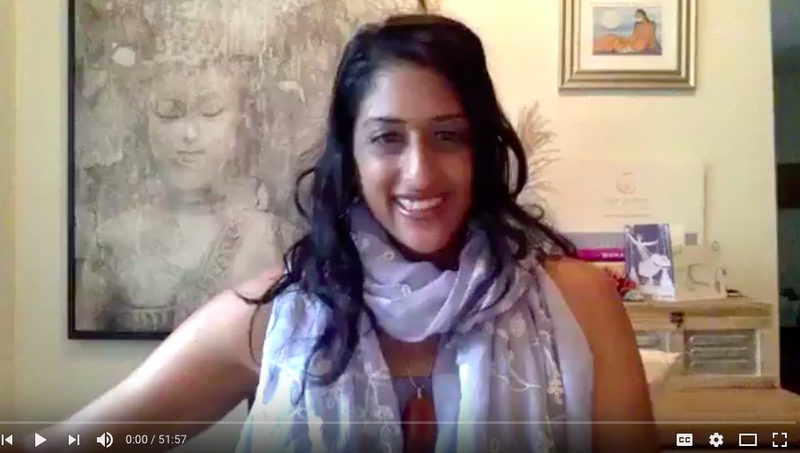 I walk you through creating releasing statements for the limiting beliefs that are holding you back from experiencing the life you desire, whether these are related to fertility or to anything in your life that you’re struggling with and want to shift. This releasing method is straight out of the Body Prayer process that I do in much more depth with my coaching clients. We write the releasing statements to let go of damaging beliefs, and then we replace them with power statements that help you move out of the darkness of negativity and into the light of possibility. To give you a real example, I’m going to share the actual releasing statements and power statements that my client Rachel used when we created her Body Prayer 3 years ago. In fact, I just dug up Rachel’s Body Prayer yesterday, because I received an email from her. Rachel was inspired by the newsletter I sent out over the weekend with Joanne’s story and the seriously adorable photo of her daughter Ori, so she wrote me a love note with a couple photos of her own. Rachel conceived her son Shane after working one-on-one with me. I loved reading Rachel’s releasing statements and power statements in the knowledge that they came to be exactly as she wrote. I release all fears, beliefs, perceptions and judgments that: I am delusional and I can’t have what I wish for. I release all need and desire to believe that: this isn’t possible for me. I lovingly instruct my subconscious to completely accept and believe at all levels of my being that: I feel and see our baby feeding at my breast, my belly growing fuller and my womb expanding, the life and scene in the baby’s room, Joe’s delight for our being, and all of this coming to be now.